Safe Hiring Solutions is an employment screening solution for businesses and organizations across various industries. Their services include background searches, identity and employment verifications, criminal records and automated reference checking, and more. In this article, we covered user reviews. Ready to try Safe Hiring Solutions? Request for a demo. As of the date this article was written (10/23/2018), there are not a lot of positive Safe Hiring Solutions reviews online. However, some users said that the platform is easy to use. Great customer support was also cited. One user who gave Safe Hiring Solutions a positive review on G2 Crowd said that she is impressed with the services of the customer support team. She also likes that the representatives make an effort to contact her to verify if she wants to continue digging about a certain candidate for additional background information. There are not a lot of negative Safe Hiring Solutions reviews online as of this writing. However, some users mentioned that the company doesn’t provide a definite time frame on how long it will take to complete their requested searches. Safe Hiring Solutions doesn’t publish its subscription plans online. Pricing for similar providers usually ranges from $20 to $100 per report depending on the type of search required. Interested parties may contact their sales team to request for a customized quote. Additional third-party fees may also apply depending on the screening services needed. Ready to try Safe Hiring Solutions? Request for a demo. What industries does Safe Hiring Solutions cater to? 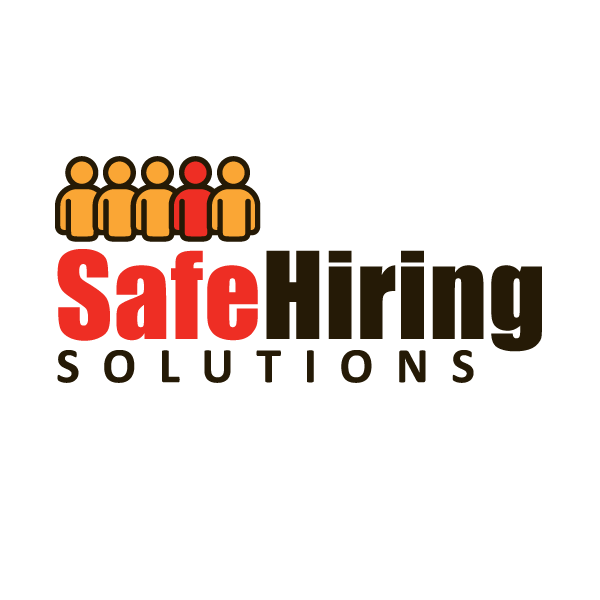 Safe Hiring Solutions provides services to all kinds of business industries. Some of the industries that they frequently cover include healthcare, higher education, churches, real estate, and financial institutions. Majority of the background checks are done within two to three business days. Turnaround times may vary depending on the quantity and type of screening required. Not sure if Safe Hiring Solutions is the right fit for you? 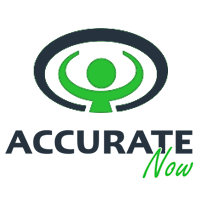 Read our reviews of all top background check providers or check out one of these three Safe Hiring Solutions alternatives.